Whether you know exactly which new car you want or if you need some time to decide, you will eventually have to visit a car dealership. To get the best deal on your new vehicle, visiting a car lot during specific times of the week or year can save you hundreds if not thousands of dollars. 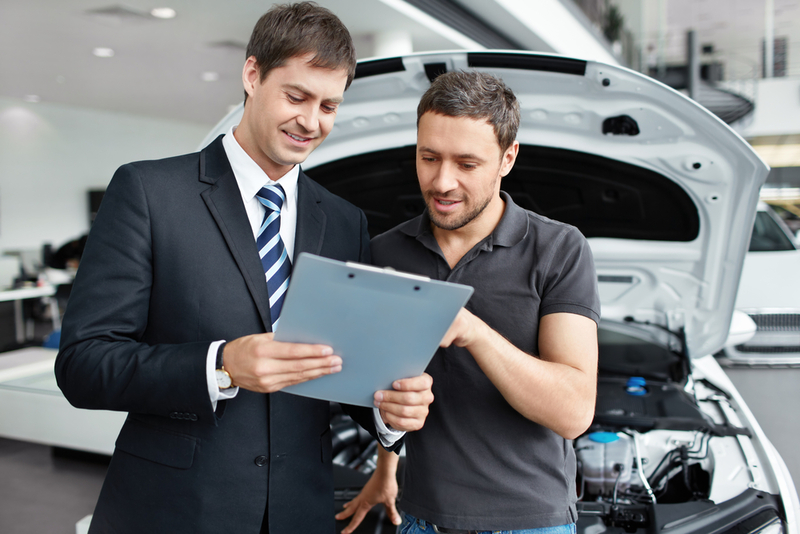 Below are some of the best occasions to buy a new car and maximize your savings. If you’re planning to visit a dealership with the hopes of getting an excellent deal on a vehicle, you should avoid going on the weekends. Most people shop for cars on Saturdays and Sundays, so you may not get the personal attention you want from a salesperson. However, going to a dealership on a Monday means you will be one of the first customers of the day. The salesperson will have more time to spend with you, which means you may have the opportunity to negotiate a better deal. Plenty of dealerships advertise specials on new cars during key holidays, like Memorial Day and New Year’s Eve. Black Friday is another time auto dealers tend to reduce prices, like most retailers. Though it may seem like a tactic to get more foot traffic onto the car lot, these holiday sales often offer deep discounts. A lot of car dealerships begin to receive the next year’s vehicle models around October. Salespeople will need to accommodate the new shipment on the lot, which means they must quickly sell last year’s inventory. Not only can you expect steep discounts in October, thanks to the new shipment, but you may also have a better chance of negotiating the price down further. Ready to purchase your new car? If so, head over to Jack Kain Ford. As Versailles, KY’s, leading Ford dealership, they offer a wide selection of new and certified pre-owned vehicles, including coupes, trucks, SUVs, and sedans, all at excellent prices. The team of Ford experts at this family-owned dealership commits itself to meet the needs of clients throughout Woodford County. To speak with a helpful representative, call (888) 685-1211 or visit their website today to view their current inventory.